Version 1.2.0 Click to Register this Product Now! Password Generator helps you generate random passwords which is the most secure way to protect your accounts. Version 1.4.4 Click to Register this Product Now! Store your personal or business contacts. Dial phone, send an email or go to a web site with a simple click of a button. Version 1.20 Click to Register this Product Now! Calculation includes tables and calculations for easy option of fits of machine parts and determination of their dimensional tolerances and deviations. Application is developed in MS Excel, is multi-language and supports Imperial and Metric units. Convert, create and extract PDF content with Solid Converter PDF. You can open PDF files in Word; extract tables, text, and images; and save Word files as PDFs. Are you tired of typing your name, e-mail address, or other words or phrases again and again? Do you often misspell words when typing? 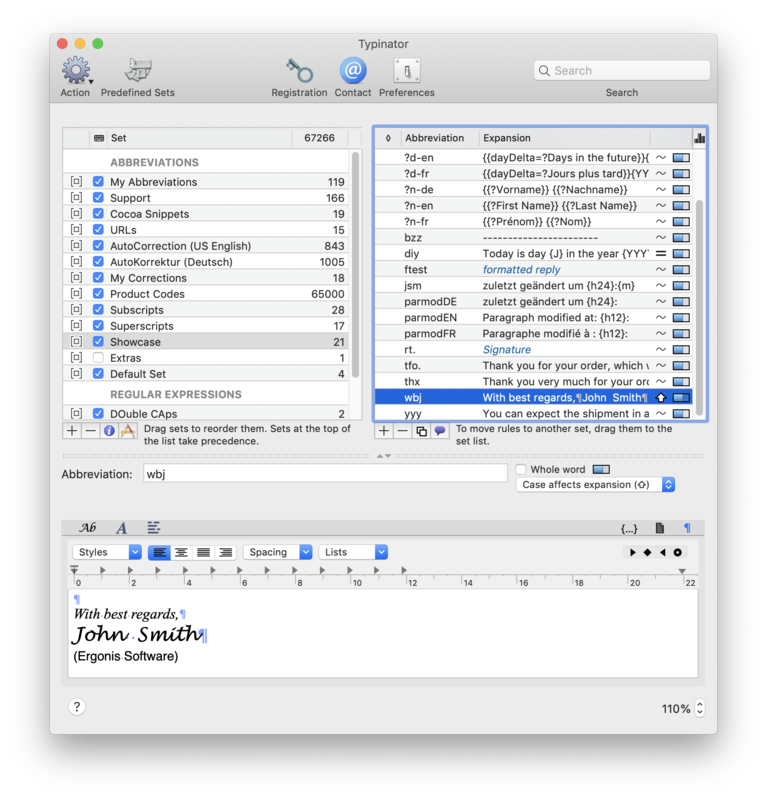 Typinator automates the process of inserting frequently used text and graphics and auto-corrects your typos. Scratchboard is a time-saving organizer that is designed to provide rapid access to your important information. Data is arranged in a 'tree' structure, just like a hard drive. Version 3.3 Click to Register this Product Now! PS Tray Factory is a system tray icons manager that will allows you to: hide low-activity icons from a system tray into special menu,change the order of icons in the system tray (sort tray icons),restore icons in system tray at crash Explorer. Version 8.7 Click to Register this Product Now! Use Actual Window Minimizer for more practical and effortless window management. The tool offers various ways of manual and automatic window minimization to the system tray or any desktop spot. Avoid taskbar clutter - minimize your windows anywhere! Version 3.3.1 Click to Register this Product Now! Save electricity and shutdown your PC when it's no longer used. 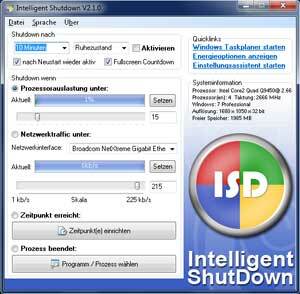 Perform smart automatic shutdown of your PC with the software Intelligent Shutdown. Version 6.00.14 Click to Register this Product Now! Ashampoo UnInstaller 6 enables you to completely uninstall any software comfortably. It also comes with various system maintenance and cleaning tools. Version 1.7 Click to Register this Product Now! RapidKey for Windows provides you with a new Windows functionality: After starting RapidKey you find the RapidKey icon on the taskbar. You have access to Autotexts and in all your Windows applications. Version 11.0 Click to Register this Product Now! Clipboard Master - the smart Clipboard and Text Modules Tool. Saves you a lot of time. Keeps all previous texts, pictures and files copied to the clipboard in a list, and pastes them in any Windows program any time, configurable hotkeys, Screenshots. Version 6.8.0 Click to Register this Product Now! The Hex Workshop Hex Editor is a complete set of hexadecimal development tools for Microsoft Windows, combining advanced binary editing with the ease and flexibility of a word processor. Version 4.9 Click to Register this Product Now! Easy Macro Recorder is a handy utility that makes your computers automatically do work for you. It records all operation of mouse and keystrokes and saves them as macros, then Easy Macro Recorder can play back recorded macros to automate your work. Version 3.30 Click to Register this Product Now! Clipboard Magic is a freeware Windows Clipboard enhancement tool. Any text copied to the Windows clipboard is automatically archived in Clipboard Magic. This text may be copied back to the clipboard with a click of the mouse. Version 1.67 Click to Register this Product Now! 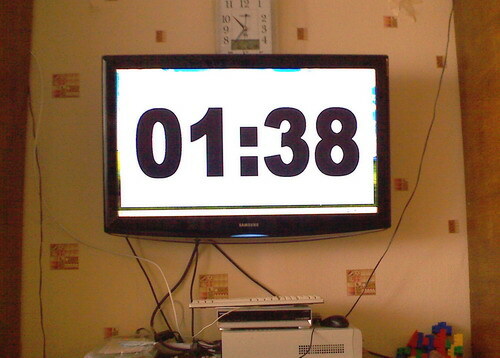 Desktop digital countdown timer and stopwatch program. The program features count-up/down modes, alarms, re-sizable colorful display, system-wide hotkeys, external control, split/lap the time to MS Excel sheet feature, different time formats, etc. With this program & Corel DRAW you can engrave and print anything with serial numbers. Serial numbers will be replaced automatically. Version 3.8 Click to Register this Product Now! 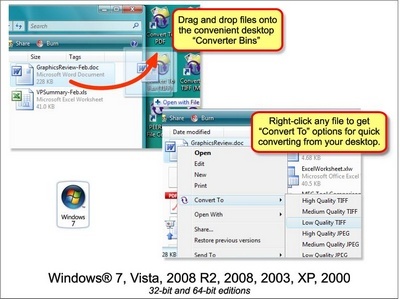 File browser with standard utilities: Replacer, Renamer, Finder, Batch Replacer, Case converter, Change attributes, Batch Replacer's for MS Word, for MS Excel, for MS PowerPoint. Browser can be extended with additional utilities. Version 3.0 Click to Register this Product Now! A program launcher, text inserter, shortcut creator & desktop toolbar - all in one! 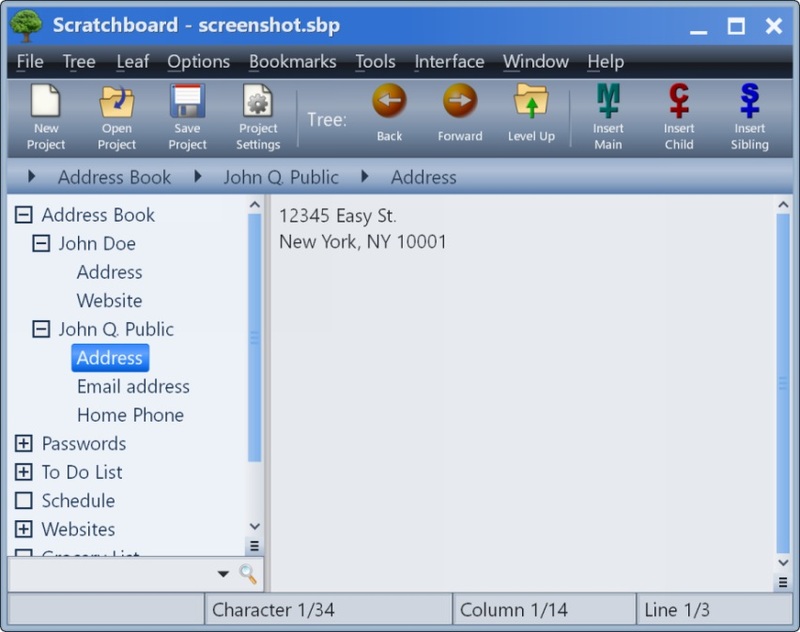 Insert text or expand abbreviations instantly in any Windows application. Open any files, programs or websites with hotkeys, or search the Internet. Version 7.5.26 Click to Register this Product Now! Popular Clipboard Extender Holds Thousands of Clips, across reboots. Searching, Screen Capture, editing, re-formatting, combining, change case, drag and drop, encryption, internet features, E-Mail clean-up, and even a spellchecker! Version 2.02.1 Click to Register this Product Now! Version 2.75 Click to Register this Product Now! Convert BATch files to EXE format. 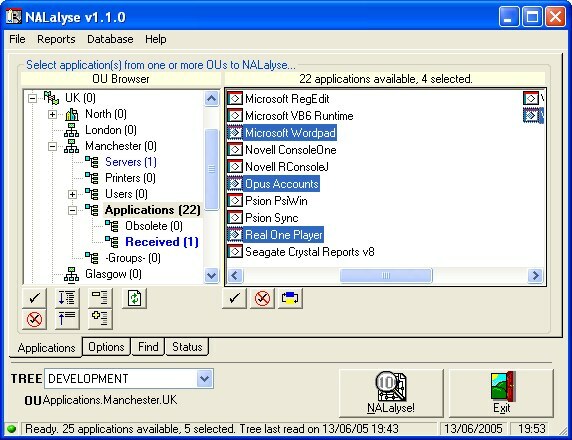 Select EXE Icon. Run Invisible Mode. Embed additional dependency files. Protect your script with encryption. Launch some programs you work with at once. Create some start lists. Add files to start list and open them by one button click. Or create desktop shortcut and run files at once. Launch programs in selected interval. Version 4.0 Click to Register this Product Now! Batch Replacer is a multi-string search-and-replace converter necessary for webmasters, programmers and everybody who is concerned with computers. Both text and binary files can be processed by the program. Many options are available. Version 21.0 Click to Register this Product Now! Macro Independence lets you create macros to control your Windows applications, automate program processes and assign tasks to scheduled events. With keyboard-mouse macro recorder, and player designed to help you eliminate repetitive operations. Version 10.3 Click to Register this Product Now! Clean internet history, cookies, temporary internet files(cache), index.dat files, protect your home page from being modified, clean recently used files list, empty recycle bin and more. Protect your privacy and keep your system clean! Mini vMac emulates a Macintosh Plus, one of the earliest of Macintosh computers. It can run old Macintosh software that otherwise couldn't be used on recent machines. Mini vMac requires a ROM image file to run. Got a scanner and a printer? Why not combine those two into a copy machine? Photocopier helps you: just put a document on your scanners glass, start Photocopier and press its Copy button. Allows you to bypass the errors "I/O error 32" and "Page cannot be displayed" given by some ebooks on Windows XP with the click of a button. A powerful data extractor utility to extract email addresses, URL, phones, number of like, number of fans, map link, etc... Data extractor for Facebook. Version 2.1 Click to Register this Product Now! TXTcollector grabs all .txt files from the directory of your choice and combines them into a new (larger) text file. This can come in handy: I use TXTcollector myself to grab a CD full of readme's to enable me to read them all in one go. Version 4.6 Click to Register this Product Now! Magic Screensaver Mastercan manage your screensaver behaviour. Just by positioning your mouse to a specific area on the screen (e.g. upper right corner) you canperform many tasks easily! File Conversion Center makes converting documents easy. Fully integrated into your desktop, any number of file and folders can be converted as easily as you would copy, paste or delete them. Foxonic - A Swiss Army Knife for PDF file processing. Merge PDF, split PDF, extract PDF pages, crop PDF pages, remove PDF pages, multiple pages per PDF sheet printing, optimize PDF file, embed font to PDF, rotate PDF, scale up/down PDF, TIFF to PDF. Version 1.19 Click to Register this Product Now! ESDi is a PA intercom program for Windows 95 or better. Anyone with a PC running windows, audio input source (e.g. microphone/ CD/ mono mix etc), speakers/headset, and a local area network (LAN) connection, should be able to use this application. Version 2.0 Click to Register this Product Now! Version 1.1 Click to Register this Product Now! TABS2spaces converts tab characters to space characters in text files and on the clipboard. The number of space characters can be customized. 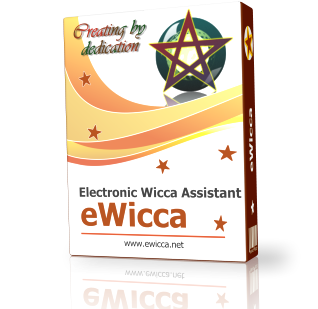 The program has the ability to convert multiple files all at once. My Password Generator is a random password generator and password keeper. Using My Password Generator you can generate random passwords of any length using upper-, lower-case letters, digits and safely keep them. AES 256 information encryption. Download TexTally to count the number of words, lines or characters in a document and, if required, to calculate an amount based on a formula you enter for billing purposes. Version 4.1 Click to Register this Product Now! Ute is a compact assembly language utility with Time Syncing, Window Shutdown control, Wave File playing, Backup, Delayed / Controlled Running and JPEG/GIF/BMP Wallpaper Changing capabilities. It is a collection of ACAPsoft utilities. GigAlarm is an alarm program, capable of thousands of different alarms. The alarm can be either a wave file playing, a program/file running, changing the background wallpaper, a window, shutdown or hibernation resume. Say, b-bye to long and complex commands that you as an administrator often use to manage Active Directory objects. Use graphical user interface of Active Directory Manager for all Active Directory management related tasks without using commands. The Easiest way to convert HTML to text, simple as 1-2-3 ! HTML to Text is a program to convert HTML code to Text. internal ftp, http, email, backup and notification combined with redundant scheduling and NT Service integration takes local automation to new heights. FreeDiff is a free file difference viewer for Windows 95/98/ME - Windows 2000/NT/XP. Use it to analyze the changes between two revisions of a file. Version 5.6.0 Click to Register this Product Now! No need to install any client on remote computers (NT4/W2K/XP/Vista) Discover all available machines on your network from a single click. Scan computers from a specific Domain name or from a range of IP Addresses. Custom Reports with SQL Support. Version 6.10.16.1 Click to Register this Product Now! NoteMagic Lite, integrated FREE text management for Windows. Use a text editor with a lot more features than the one that shipped with Windows! Powerful, Free and Cool - DOWNLOAD NOW! Registry Cleaner is an advanced and automated utility to scan Windows system with registries to determine obsolete and erroneous information for cleaning and repairing to make system stable and faster. Compatible with all versions Windows platform. Version 5.5 Click to Register this Product Now! Stealth KeyLogger is an invisible, easy-to-use surveillance tool for recording all keystrokes, e-mails, chat / instant messenger discussions, web sites visited, applications run, changes in files or folders and clipboard operations. Easy to use, small and compact application to aid in the checking of a TFT/LCD screen for dead or stuck pixels. Use patterns to see better and even try and fix stuck pixels with the exerciser! Perfect Automation helps automate routine operations such as computer maintenance and startup actions without programming. Record and play back mouse and keyboard actions, use a quick-launch utility, advanced scheduler, and a Gentee script editor. AI Robot helps you automate mouse movement, mouse click and keyboard key presses. So you just need to tell AI Robot what to do step by step, then AI Robot will run all these steps automatically, and repetitively. TaskBuster is a Windows based launcher and task manager to help manage passwords, memos and archives and help you maintain regular back ups. TaskBuster helps you create and maintain your own private work center and application launcher. Domeru DVD to iPod Converter is the easiest-to-use and fastest DVD to iPod converter software for apple iPod movie and iPod video. Text to Pdf Converter performs the conversion accurately with the fast execution speed. 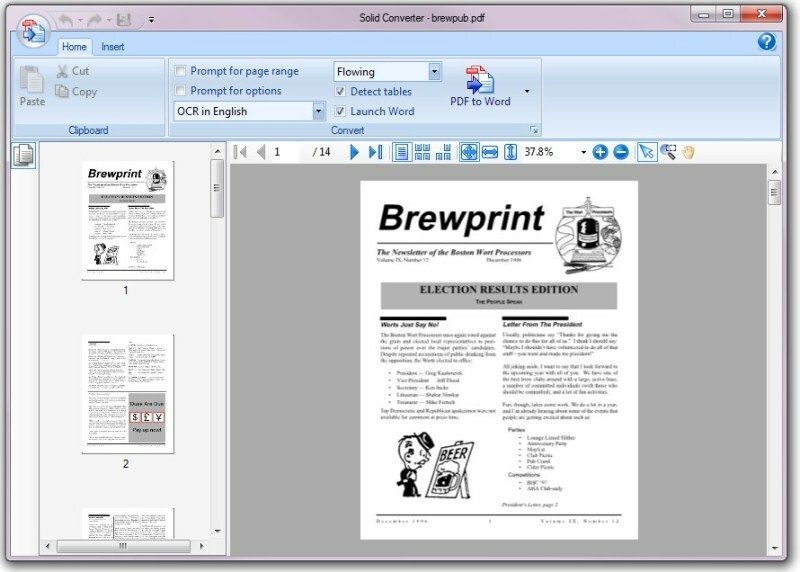 Text to Pdf Converter Creator freeware is a converting tool for layman. Text to Pdf Converter has easy-to-use graphical user interface, converting effortlessly. Text to PDF Converter is a faultless application with less conversion time and human efforts. Text to PDF Converter is simple software and integrated with intuitive, friendly graphical user interface for converting mutiple text files to PDF format. TwinSeek will speed sorting significantly by comparing all the files in a directory, and will then show what ones are 95% similar. TwinSeek can also used to provide a detailed comparison of the differences between two files. WinXfer is a versatile file transfer utility that allows transferring files between two computers directly connected through the serial port or through a modem. It is very easy to use and very intuitive. Hide Any Window is hide windows software. Using Hide Any Window you can hide windows, hide programs, hide applications, hide tray icons, mute sound, minimize all windows, close browsers windows by hotkey. Built-in Hide windows list. Lomsel Shutdown is a small system utility that can automatically perform various frequently used operations like shutdown or restart your computer, disconnect your current dialup connection, hibernate workstation, etc. NeighborhoodIdentifier is a Windows utility for managing and automaticlly changing settings at startup. If a network, file or share, etc is available, NI can automaticlly run a serie of commands. Specifically for Laptop users NI is a time saver. Version 10.5.0 Click to Register this Product Now! A Russian Note-Pad like editor with an on screen keyboard. Editing is made with the on screen keyboard. The cut and paste function can be used for copying ANSI texts, UNICODE; Rich Text, HTML formats and to convert into Latin letters. Your Clipboard is a full featured, easy to use software utility that extends the Windows clipboard. Easily create custom Collectors to save text or graphic Clips for later use. AllSpyMonitor makes it easy for you to accurately spy the activities of others using your PC when you are away. It secrectly logs all keystrokes, URL,and screenshot captured. You will never doubt who is doing what on your computer. Version 5.0.8.0609 Click to Register this Product Now! Manage, create, convert, clone, compact virtual disks of VMWare, Virtual PC, Parallels Workstation. Clone real OS to run within virtualization software. Version 1.9 Click to Register this Product Now! Inside Chat Spy is an easy to use application that stealthily monitors and records both sides of chat conversations that took place on a computer. The print switch provides a way to quickly change the default Printer or Fax driver. Print Switch for Windows works with most stand-alone fax software packages as well. Faves is a utility for Windows that makes it easy to open your favorite folders, files and programs. One mouse gesture can launch multiple items. Opens File Managers like Free Commander and xplorer2 with a folder in each pane. 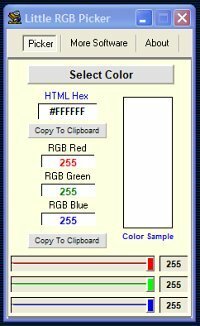 Pick a color from the screen or from a palette and this handy little utility displays the html hex code and the RGB values for that color. Use the hotkeys to send it to the clipboard. Set Me Up is a great tool for customizing your desktop to your own preference or to company image requirement. Set Me Up will help you to quickly and easily improve your computer's performance. Version 3.86 Click to Register this Product Now! With Twins File Merger you can join/merge MP3, MPEG, text files, and Word documents into one big file. Whether you would like to make a big text-file or a non-stop CD, Twins File Merger does the job quickly, accurately and without losing any quality! Version 4.6.1 Click to Register this Product Now! Detailed guidance for the configuration of the operating system Windows without any tools. Each important attitude, which can be corrected and should, is described in detail with Screenshots. HEXwrite immediately converts your keyboard input into HEX or ASCII, depending on what program mode you selected. There's two to choose from: "ASCII to HEX" and "HEX to ASCII". Output can be copied to the clipboard for further use. 1st Cucusoft iPod Video Converter/Movie Converter is the easiest-to-use video converter software for Apple iPod Movie and iPod Video. A smarter 'Start' menu interface that saves you time and reduces clutter by essentially turning the task of opening almost any program, document, folder, or web site into a two or three key-stroke effort. Version 5.01 Click to Register this Product Now! A professional telephone voice changer utility. Supports PC speakers as well as over a telephone, mobile and internet. Pitch and frequency controls. Unlimited different voices. Supports recording and manipulation. Uses a standard modem for telephony. Version 5.91 Click to Register this Product Now! XP Keylogger delivers textual and graphic evidence about the use of your PC. It runs in the background, logging every keystroke and the user who typed it. Version 3.92 Click to Register this Product Now! XP Advanced Keylogger is a top-rated invisible easy-to-use surveillance tool that records every keystroke to a log file. The log file can be sent secretly with email or FTP to a specified receiver. The software provides a One-Click, All-In-One solution to convert DVD, Tivo, DivX, MPEG, WMV, AVI, RealMedia and many more to Zune Video. Super fast (up to 400% faster than other solutions) DVD conversion speed. Fast calculator to compute hash, checksum, HMAC values for file, text and hex string. Supports MD2,MD4,MD5, SHA1,SHA2, RIPEMD160,PANAMA,TIGER, CRC32,ADLER32 algorithms and the hash used in eMule/eDonkey(eDonkey2000,ed2k). Good to check/compare files. Are you sending the same files time and time again per e-mail? The DataTransferTool relieves you from this laborious work! Once configured the changed files can be sent with a simple double click. Got a scanner and a printer? Why not combine those two into a copy machine? Photocopier helps you: just put a document on your scanners platen, start Photocopier and press its Copy button. This program has an amazing pop up blocker that blocks 98% of all pop up ads! It is virtually impossible to remove all spyware from your computer, for new spyware comes out on a daily basis. Remotely monitor your employees during office hours. Control and monitor PCs on LAN, know every detail of when, what employees did, view their desktop LIVE. Runs in background, takes snapshots of the desktop, logs everything. Shutdown PCs remotely. Version 3.23 Click to Register this Product Now! LaunchPad is a task scheduler for Windows. You can run those onerous, oft-put-off tasks after normal operating hours, like disk optimization, tape backups, daily reports, etc. Also has the ability to run task based on conditions such as file exist. Keeps the clock of your computer accurate by obtaining the exact time from one of the available atomic clock servers. It also allows setting the TimeZone from the program, so traveling with a laptop adjusts to the local time with a click. Version 2.00 Click to Register this Product Now! This Assembly Language program adds the ability to easily shutdown, restart, log off or power-down the computer. Force can be used to closed crashed programs, and delayed shutdowns are also supported. Manage your Windows startup and make your computer faster with this amazing tool. NitroBOOT is simple and intuitive, yet surprisingly powerful. You can disable programs from starting with Windows, delay their start, or confirm their start. Easy! Version 3.07 Click to Register this Product Now! SkimEdit is compact easy-to-use and the same time very fast and powerful notepad replacement. Key features: editing big files (up to 2 Gb), highlighting HTML, show special characters, convert OEM-ANSI, insert filenames from folder. absolutePDF Spool CMD lets you generate full graphical PDF reports from plain ASCII text files without the need for other expensive tools. No Adobe Acrobat required! Kirby Alarm Pro is an easy to use alarm clock /reminder and task scheduler that will display a note, run a program, play a sound,or send an email, execute a backup, transfer files to a remote computer, shutdown, restart, log off your computer. DE Launcher is a desktop utility that provides an alternative method of launching your favorite applications, documents and URLs and starting common Windows tasks. It's easier to use than Windows Start menu. PageFix fixes websites that display the 'The page cannot be displayed' 'Cannot find server or DNS Error' in Microsoft Internet Explorer. PageFix works with PayPal, Microsoft, Yahoo and any other site where you are experiencing this error. 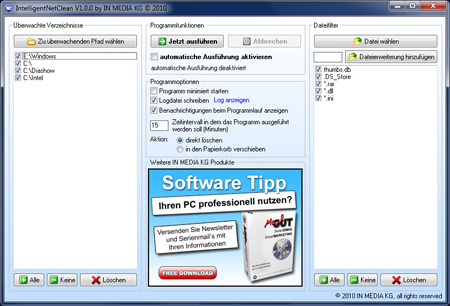 AUTOption is software to enable users to create professional autorun CD menus with minimal time and effort. To make a menu the user has the option of using a step by step wizard or using the menu editor where results are previewed immediately. PCSentinel's Smoking Gun: Keylogger and More! Version 2.1.0 Click to Register this Product Now! Internet monitoring & parental control software makes it easy to record all activity on the computer and helps protect children when they go online. Secretly records Web Sites, Keystrokes, Apps Used and even takes Screen Shots. Internet monitoring & parental control software effortlessly records all activity on the computer and helps protect children when they go online. Secretly records Instant Messages, Web Sites, Keystrokes, Apps Used and even takes Screen Shots. PC Sentinel Red-Handed: Record Instant Messages! Internet monitoring & parental control software records and monitors all AOL, Yahoo and MSN Instant Messages. AutoISO: dynamic autorun for a fast and easy access to your softwares and/or to your games installations (ISO) and/or to your simple setup packages backups burned on CD/DVD. Allows fast access to readme files, licenses (serial/keygen) and patches. As more and more files, documents and folders in your USB disk, still access them through file mananger? If you felt inconvient, please use Remora USB Quick Launch to create shortcuts To Go and control them effortless. As more and more files, documents and folders in your USB disk, still access them through file mananger? If you felt inconvient, please use Remora USB Quick Launch Pro to create shortcuts To Go and favorites To Go and control them effortless. 3ami MAS is for business, corporate and government users who need a simple and effective tool for monitoring employee productivity and activity for compliance with legal requirements. Dicom is the first ever unit aware calculator of its kind that deals with dimensions of physical quantities in mathematical expression. Dicom enables calculations, conversions, and documentations in one place, at absolutely no cost. Have All Programs In Your Start Menu Become Enormously Numerous? The program Start Menu Tuner will easily solve your problem. Use it to create program categories you need and sort your programs by them. You will do it easily and visually. Password Generator is a software program that generates random passwords. The program supports Windows 95, 98, 2000, XP, NT, Me. If you constantly have to think of new passwords, install Password Generator. Caps Lock will automatically turn on after computer reload. Version 4.03 Click to Register this Product Now! PropertyEditor extends the context menu of Windows Explorer to let you edit a great variety of properties for the selected file, folder, and drive. You can configure the context menu, change icons, configure NTFS parameters, set attributes and more. Version 1.2 Click to Register this Product Now! 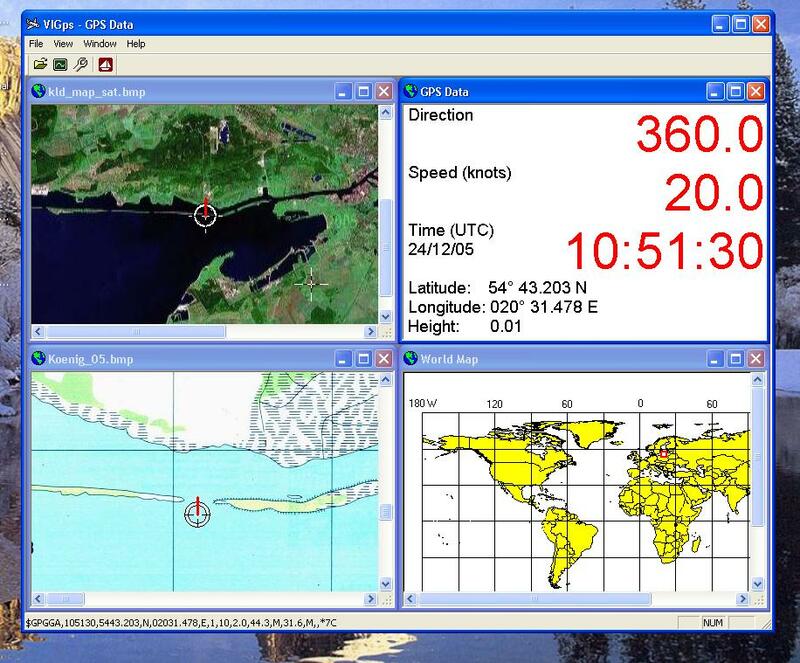 PC Clock synchronization using GPS. It can be used as NMEA and COM port tester. The program synchronizes a PC Clock to the right time using artificial satellites. Are you tired of searching for programs in a long "Start Menu" list? If so, this program is for you. It allows you to arrange all the shortcuts in the Start Menu. Your Start Menu looks neat, and you can easily and quickly find any program you want. Version 6.2 Click to Register this Product Now! Captain Tray Pro is a simple and effective tool for tray management. You probably have a file manager installed on your computer, which you use to manage your files. Now you can use Captain Tray Pro to manage your Windows. A convenient alternative to the "Start" menu. It's now easier to find and run the program you need and to work with multiple applications. Visually-based, and easy-to-use. The most stable and easy to use software to secretly monitor anyone's computer. MG-Shadow records programs, windows, all keystrokes, websites, emails, chats, instant messengers, screenshots and more. 100% invisible and light on computer resources. Version 2.95 Click to Register this Product Now! 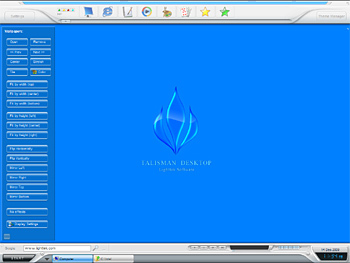 Talisman is a desktop manager and shell-replacement for Windows 9x/ME/NT/2000/XP. The program lets users design their own desktops and interfaces or choose from hundreds of downloadable themes, which work either atop or as complete shell replacement. Version 1.0 Click to Register this Product Now! EZDupeRemover will search for duplicates in Outlook data file, offer a convenient overview and one-button removal for all items found! Industry-strength technology allows to process very large file within several minutes in easy and intuitive way. Version 3.7 Click to Register this Product Now! ionTimer is a simple and effective tool to keep track of time. ionTimer is a multifunctional digital countdown timer that measures in hours, minutes and seconds. ionTimer has multiple modes and configuration styles to benefit any user. NALalyse allows Novell ZENWorks administrators to quickly sanity check, search and document ZENWorks for Desktops Network Application Launcher (NAL) objects - its sophisticated rule-base detects dozens of potential NAL configuration issues. Version 1.0.0 Click to Register this Product Now! Clipboard Viewer is an enhancer of your default Windows Clipboard. This tool lets you to use multiple clipboards simultaneously. Version 6.1.1 Click to Register this Product Now! 1st DVD ripper is a DVD copying and ripping software which copys DVD to DIVX AVI files or MPEG1,2,4 files. It can then copy DVD to VCD or SVCD, an ideal method to dup dvd or make backup DVD copy. Version 1.5 Click to Register this Product Now! Get Shutdown Lock and enable hibernate and stand by feature in application, like FlashGet, Use Windows XP fast user switching feature more safety, prevent unexpected system shutdowns or restarts that could immense and sensitive data loss. The CDBF Shell extension allows you to view content or structure of DBF files in the Properties window without opening them. The CDBF Shell extension supports dBase III, dBase IV, FoxPro, and Visual FoxPro formats. This program allows you to create a menu using a batch file with up to 9 different screens with 9 options on each screen for the menu. This program will run in msdos or in windows in a dos. Launch It! Pro is a desktop utility that provides an alternative method of launching applications, easier to use than Windows Start menu, and neater than having large numbers of desktop shortcuts. See exactly what people have been doing online and off-line, such as: e-mails, chat sessions, web sites visited,all active applications on the computer you are monitoring. Call VBScript functions directly from your application without invoking the Windows Scripting Host. Use function results directly in your code. Ability to set function timeout. Samples for Visual Basic, VB .NET, Visual C++ and Visual C# included. Version 1 Click to Register this Product Now! 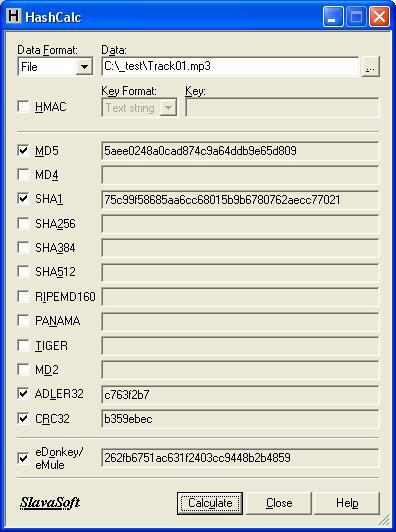 File Encrypt is a complete file encrypting program that even allows you to make your own keys! Rijndael encryption with a key size of 256 is used to provide quick and secure encryption. Encrypt your sensitive data today! This program can be used as an Alarm or for scare thiefs. It uses your microphone and mouse as a sensors, your Speakers as an alarm siren. You can add your personal alarm sounds (wav, mp3). A series of Alarm sounds and a dog barking sound included. This program will allow you to fall asleep while your computer is playing your favorite music or you have your TV tuner on. You specify the period in which the computer should be turned off and it is turned off automatically. Advanced DVD Ripper copies/backs up DVD to CD-R discs. It plays back while ripping, so you can see which part of the movie is being processed. It supports DVD to VCD/SVCD, to MPEG, and to AVI, converting between PAL and NTSC standards. These utilities work (editing, viewing, searching, etc) with OLEDB-compatible databases and data sources (Microsoft SQL Server 7/2000, Oracle DBMS, Informix, DB2, mySQL, Microsoft Access, dBase, Paradox, FoxPro, Visual FoxPro and many others). Windows XP Tweaks will make Windows XP more responsive and less irritating by performing a serious of tweaks automatically. One change you will notice will be when you re-launch memory intensive programs. TapiRex shows a contact for an incoming phone-call with image, name and company. Microsoft Outlook is supported as source for the addresses as well as any other ODBC-database. Forty one freeware in one install. Words can't explain these valuable mini utilities, check them out. PDF to TEXT converter effortlessly extract text information from your PDF files, preserving the original multi-column page layout. You can take advantage of the batch conversion utility to process several PDF files at once. Desktop Macros is an advanced macro recorder that relieves you from monotonous recurring operations. Record keyboard and mouse moves into a macro and play it back when the need arises. The unique macro technology guarantees accuracy of performance. Comodo i-Vault can protect and manage: * Website/E-mail account password details * Software access passwords * Computer logon passwords * Credit card numbers and PIN details * Personal Contact details * Bank Account Details & many more!! Book Organizer helps in creating and managing your book collection. It has online support, which lets you input books by retrieving title, publisher, covers and more info from online sources automatically. Movie Organizer helps you in creating and managing your movies collection and facilitates to download the details of movies available online. It lets you input movies by retrieving title, covers and more information from online sources automatically. Version 1.9.1 Click to Register this Product Now! Cookie Editor is an application that helps you to manage cookies set by the browser. Cookie Editor allows you to control your privacy by allowing to see, edit, delete or block any unwanted cookies. Internet Explorer, Firefox, Mozilla and Netscape. Version 3.21 Click to Register this Product Now! Gold Calculator Computes Gold, Silver, Sterling and Platinum in Kilos, Oz, Dwt, grams, grains and pure ounces. Saves all calculations to file and will print. Troy Oz Coversion Tool Converts and Computes and gives the complet breakdown of Troy ounces in Kilos, Oz, Dwt, grams, and grains. Just enter the weight and Troy Oz Conversion Tool will do the rest. DVD Copy Express easily copies DVD to VCD, SVCD, and AVI. It supports for converting between PAL and NTSC standards and saves DVD to VCD/SVCD, MPEG, and AVI. DVD Copy Express intelligently searches for CPU types. 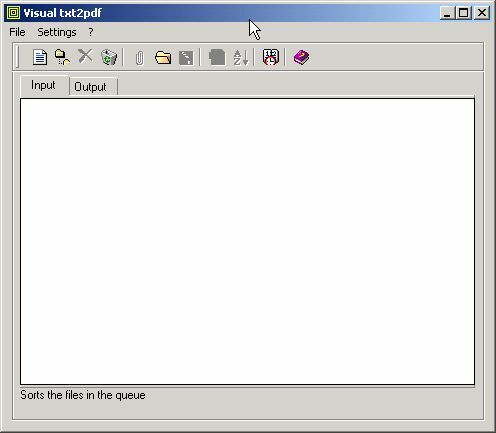 naji_gui is a "User Friendly" GUI (Graphical User Interface) implementation of najitool, a program full of functions which generate, convert, filter, and encrypt files. Version 1.21 Click to Register this Product Now! ABC Amber PDF Merger is the award-winning, powerful tool that allows you to easily split and merge a number of PDFs. The split and merge functionality is based on PDF page ranges. Important note: Adobe Acrobat doesn't need to be installed.